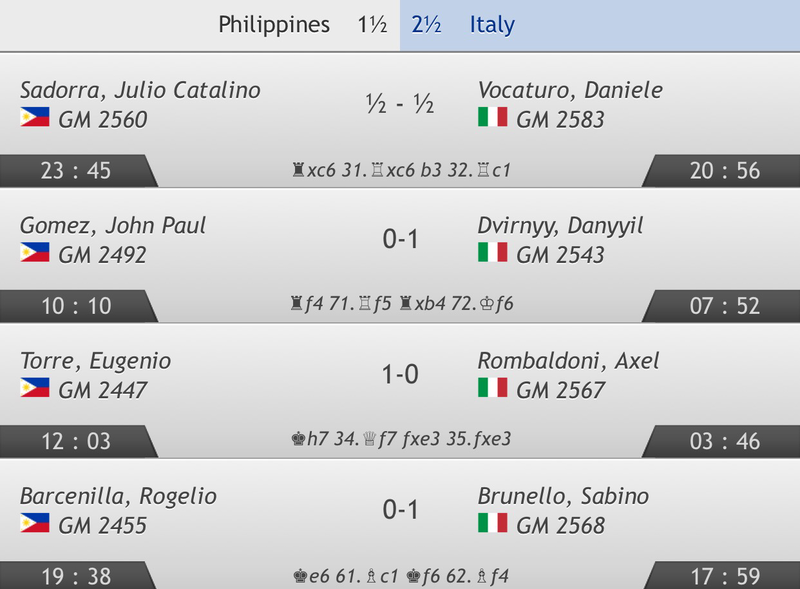 With this win, this puts the Philippines in 23rd place after 5 rounds, thus is set to meet tougher opponents in the next round. 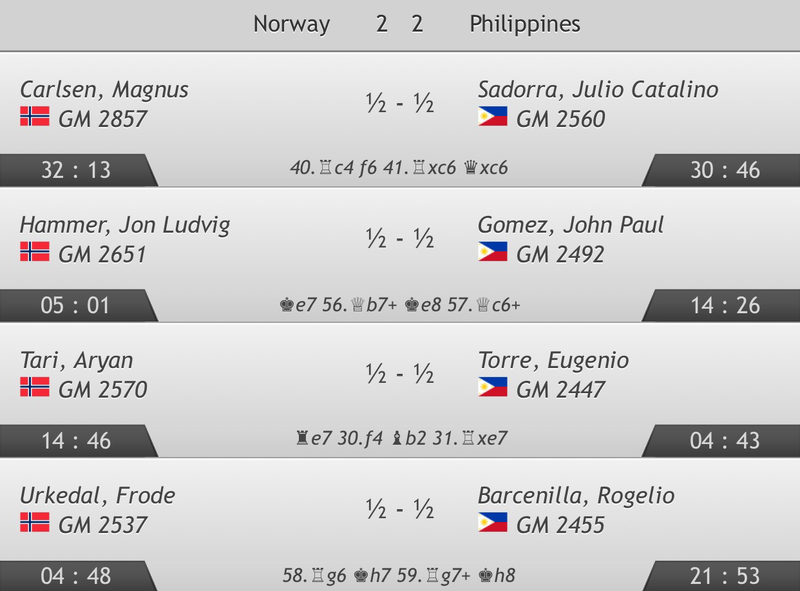 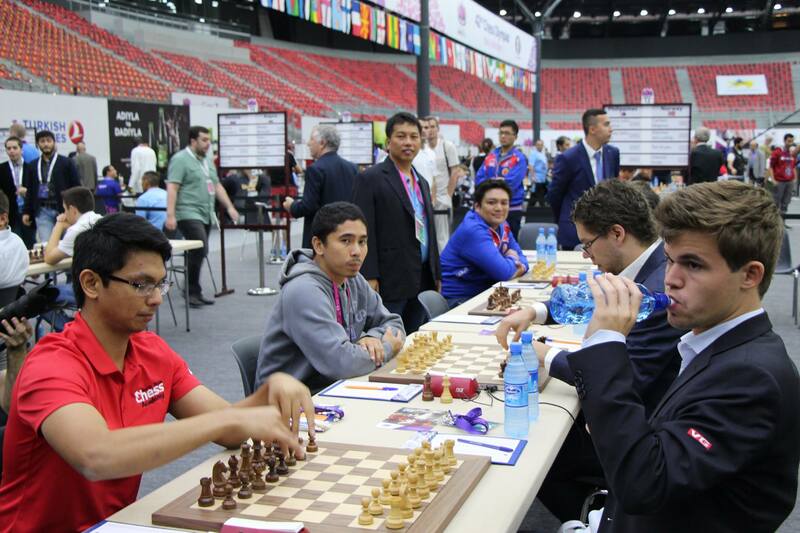 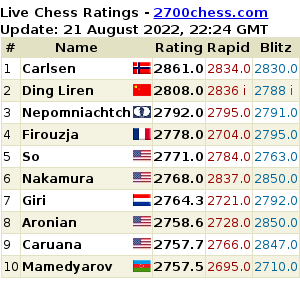 True enough, it’ll be Philippines vs. Norway, home to the highest rated player in the world and the world champion, Magnus Carlsen, in Round 6. 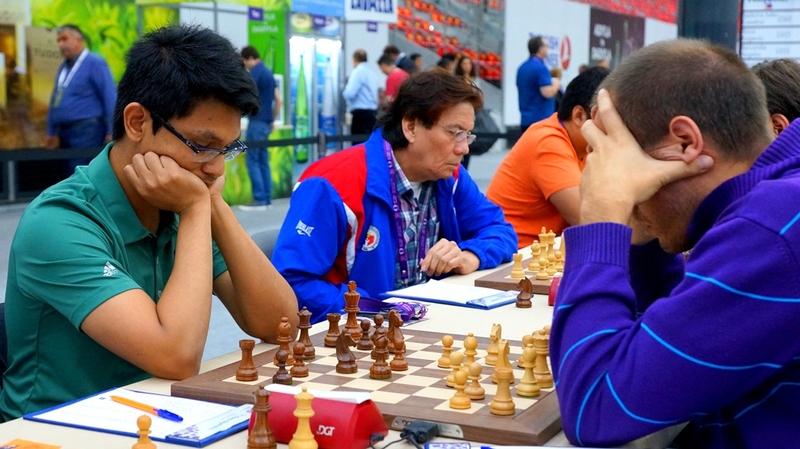 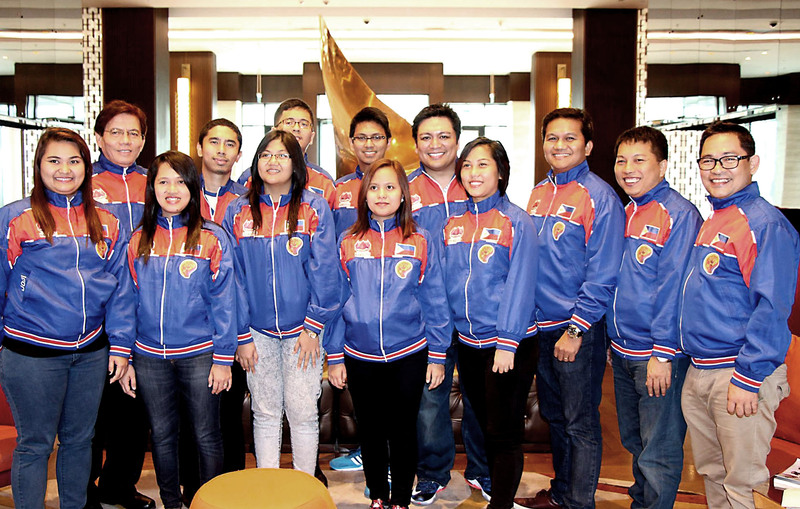 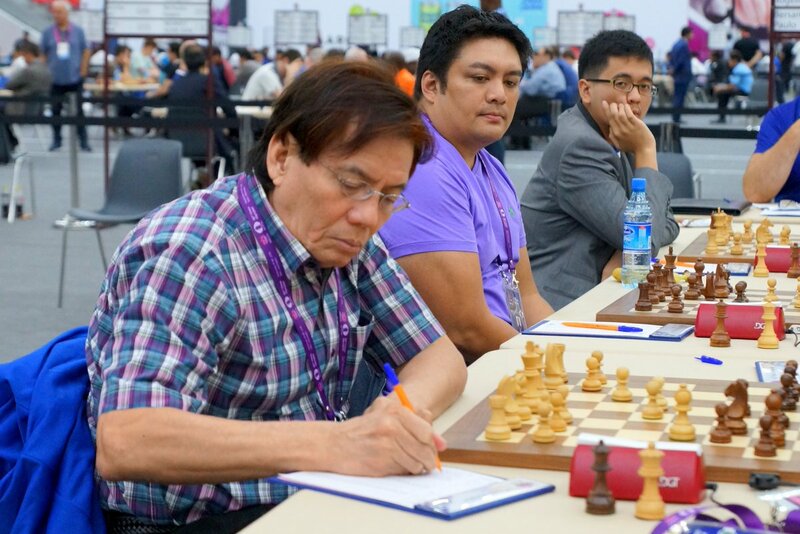 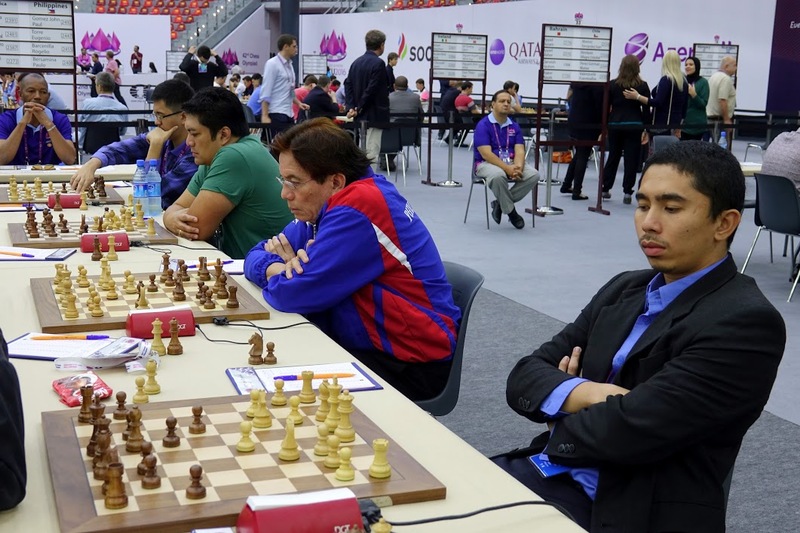 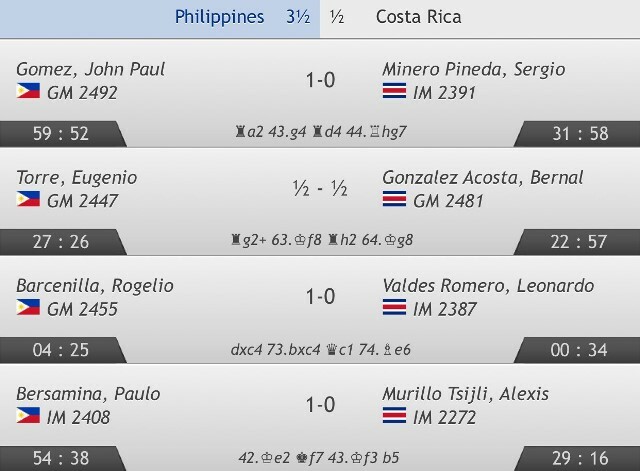 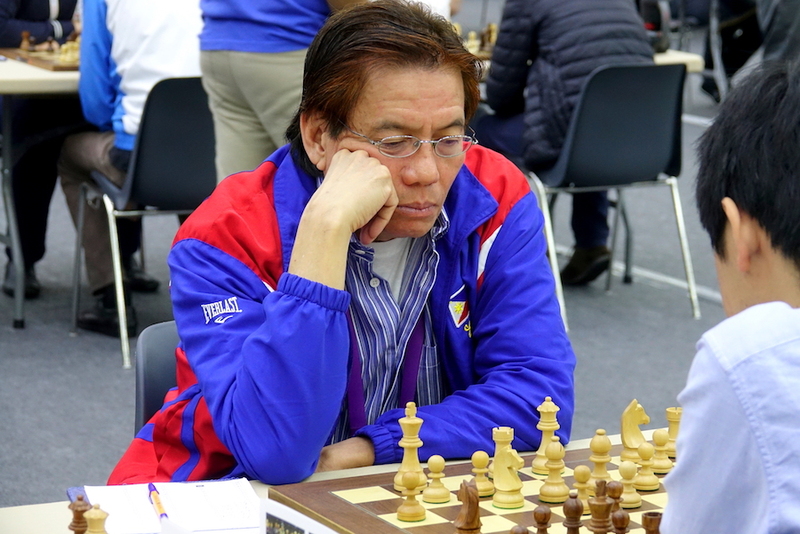 This win places the Philippines 43rd among the Open Section teams, and will be up against the 79th seed, South Africa.